The security of software can be assessed by penetration testing, QA testing, and code auditing. Try a quiz in Assessing Software Security FOR FREE! Online transaction processing (OLTP) records transactions as they occur. Working with OLTP requires implementation of the ACID test. Which letter of the acronym word of the ACID test includes when a transaction must follow an integrity policy for a particular database and ensure all data is consistent in the different databases? Which of the following is a potential mitigation for Time-of-check Time-of-use vulnerabilities? What must a web developer do to avoid data loss from SQL injection attacks? 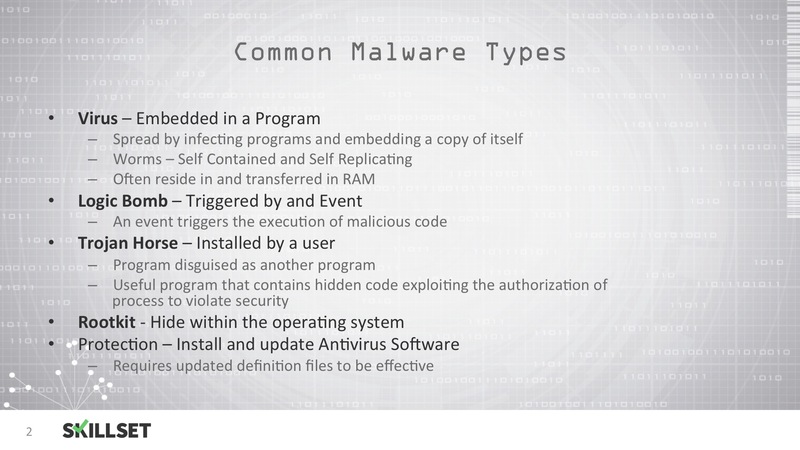 'Love bug' was what kind of malware? The customer performs this test. A network administrator resigned from a company and his user ID was deleted. It was observed that the system started deleting some files. What was the likely cause of the file deletions? 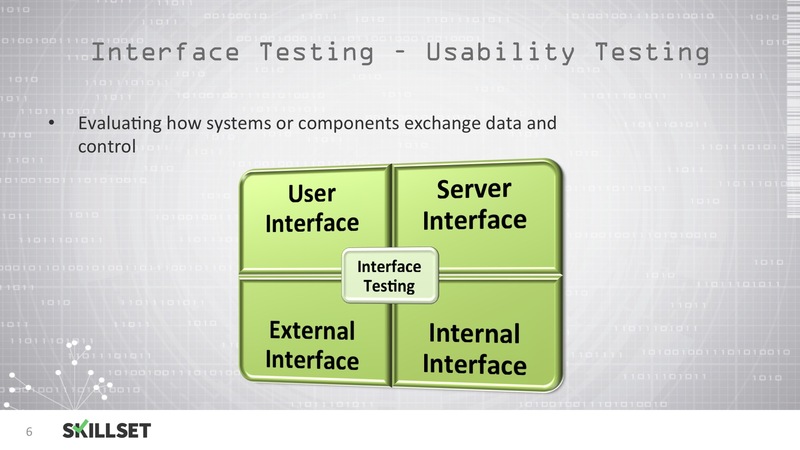 Combinatorial Testing is a white box testing method. Maintenance hooks are a type of backdoor. What type of computer fraud or abuse occurs when an attacker commits several small crimes, that might remain unnoticed, instead of a single crime that might attract attention?